It’s our second annual GIFT GUIDE WEEK!!!!!!! This is one of my favorite weeks of the year! My friend, Jenny and I love to share our top gift picks for everyone in your life!!! I kicked off one of gift guides last week! 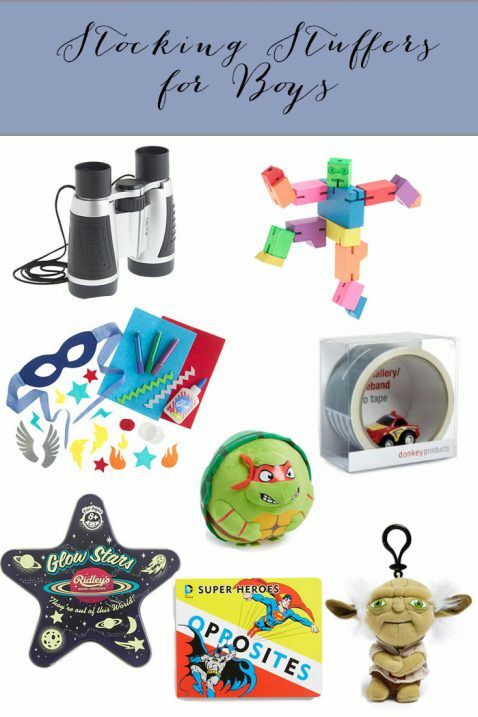 Check out my Gift Guides for boys, girls and babies HERE! Today, it’s all about the stocking stuffers for the kiddos! 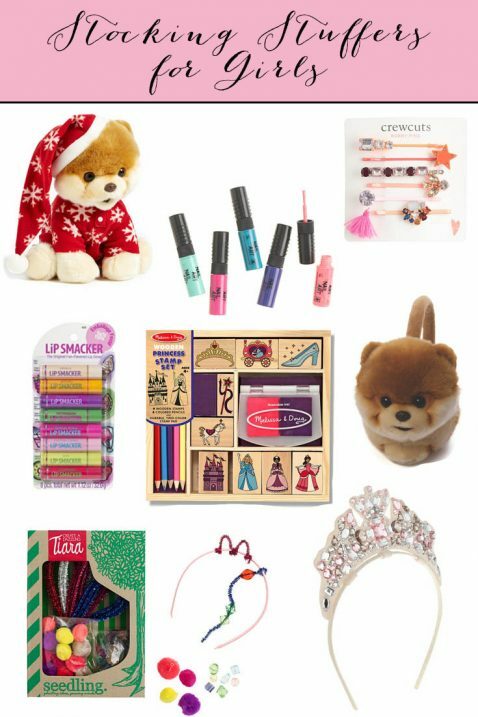 Without further ado, here are my stocking stuffer picks for the little lady in your life! For all the rest of my picks for the boys, girls, babies and family, head HERE! There is lots of CUTE stuff!!!! I’ll be back tomorrow with my picks for the MEN in your life and lots more fun gift ideas over the next few days! 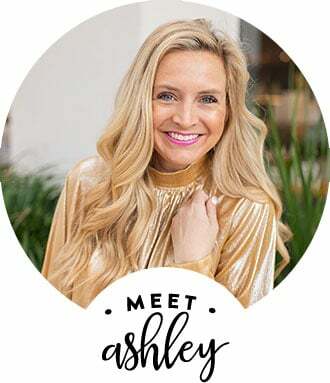 If you haven’t had a chance to enter my Minted giveaway, you can go HERE and enter to win a $200 credit!!! Hope your Monday is fabulous!! !